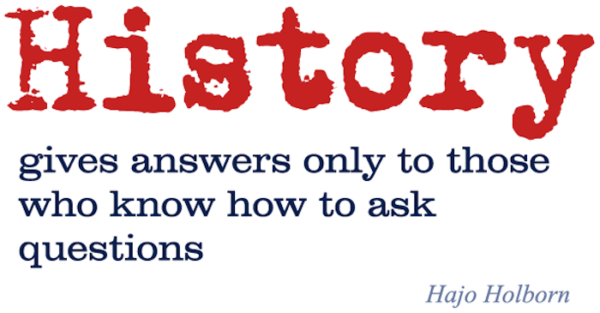 What questions should historians ask about the past? How should they go about answering them? Why should the past be studied in the first place? This module examines how historians since the Enlightenment have addressed these issues. Offering a panorama of the discipline's evolution, it invites students to reflect on a wide range of themes and approaches. In this journey through the 'history of history', students will be encouraged to reflect on how the concepts and methods encountered in the module might be applied to work in others, including the dissertation. Ultimately, the aim of this module is to sensitise students to the challenges and stakes involved in making the past meaningful. This 30 CATS module is compulsory for all single-honours History students and is an option available to all joint-degree History students. Teaching is delivered through weekly one-hour lectures and weekly ninety minute seminars. Students may choose to base a Dissertation on this module (module code HI33A).